Live just steps away from vibrant 5th Avenue!. This lovely 1 bedroom with private entrance separate from the building with a condo feel. 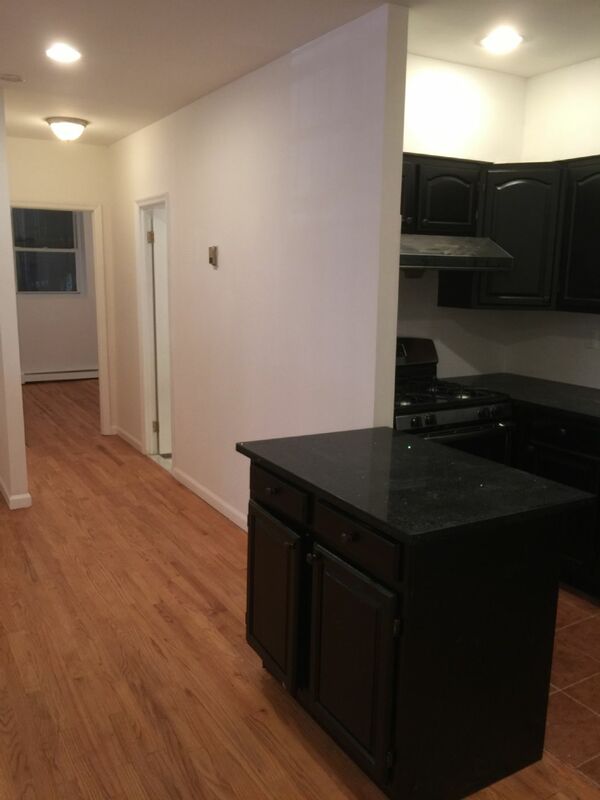 Kitchen features black granite counter tops and stainless steel appliances, hardwood floors and tons of windows. Steps to all the best 5th Avenue has to offer. Call 718 965-9400 to schedule an appointment. Available April 15th. Pets ok.